Super darling! Let's place them all throughout my future house. 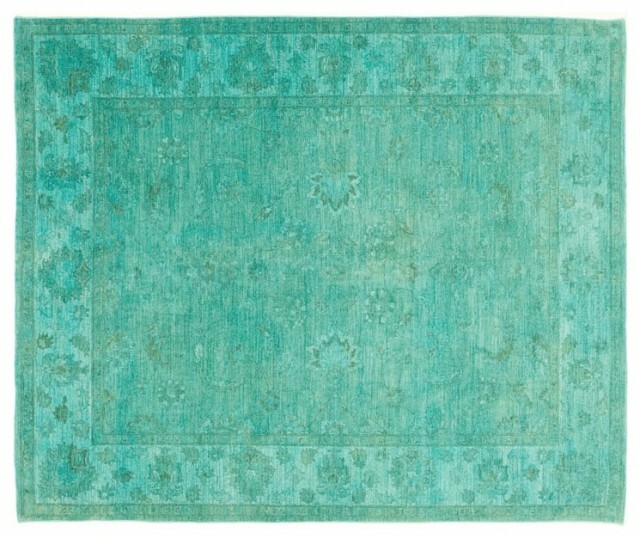 Persian over-dyed rugs. Yes please!